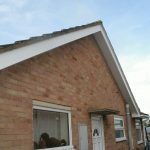 The roofline is where the walls of your home meet the roof. 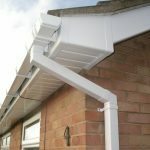 It’s where your gutters collect the rainwater running from your roof, and channel it safely away into your drains. 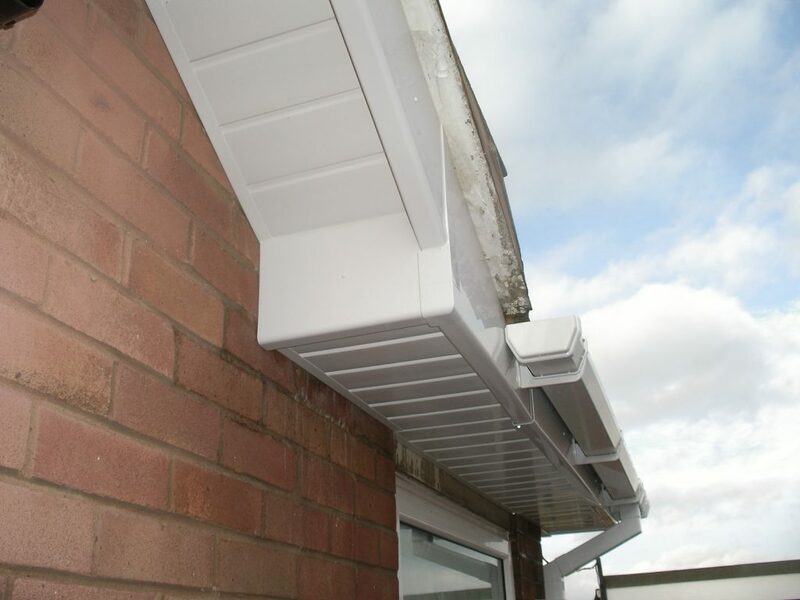 Our products combine style and substance with a comprehensive range of PVC building products for roofline, rainwater and external cladding – you won’t have to worry about painting or maintenance any more. 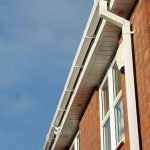 Our Freefoam products offer a wide range of fascia/reveal liners and full replacement/ new-build fascias in a choice of styles, sizes and colours to suit any building design and improve the appearance of any facade. 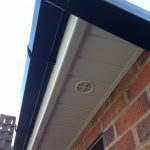 Whether for new-build or renovation, homeowners/installers have a choice of plain, ogee, square edged, or round nosed fascia boards for the perfect installation each time. 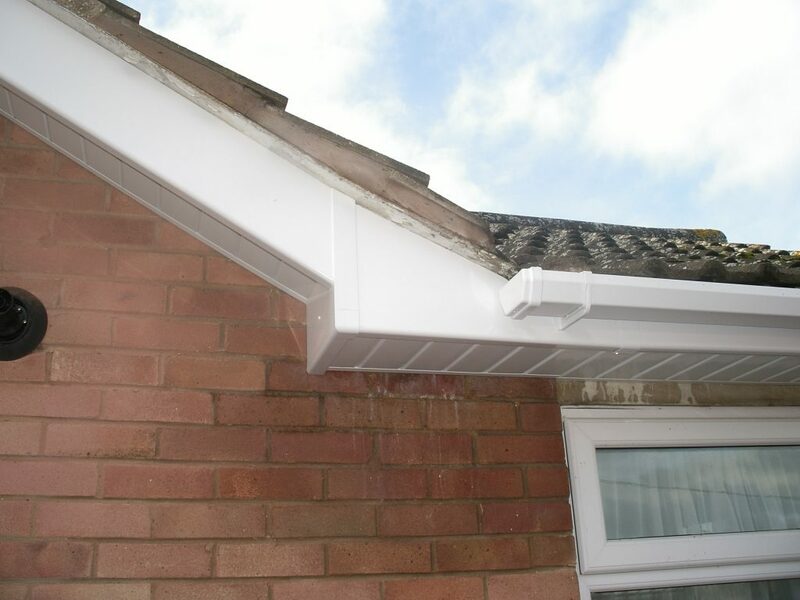 All fascia systems come complete with matching corners, joiners and end caps, and a selection of roofline accessories to ad that finishing touch to any property. 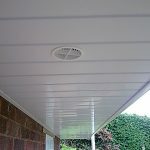 In addition to the 3 popular decor mouldings [ogee, plain-open, and plain-closed], we also offer 2 new scalloped decorative fascias in convex and concave styles for quick, easy and stylish applications. 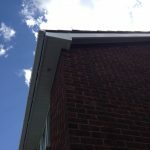 Some profiles can be also be used as window boards and can be installed internally or externally as new/replacement window capping or as reveal liners. 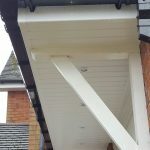 We supply a solid 10mm general-purpose board in a range of sizes and colours from 100mm to out newest 605mm board which is particularly useful for deep Soffit application or large box-end construction. 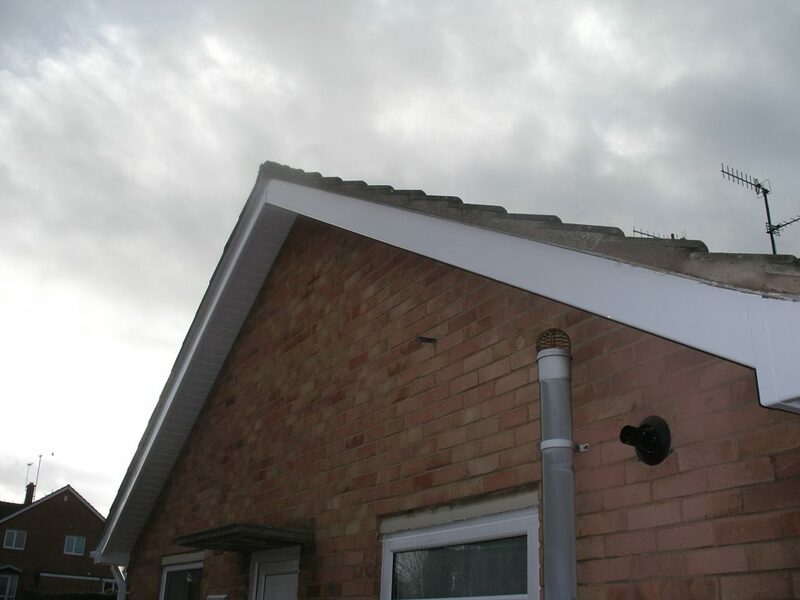 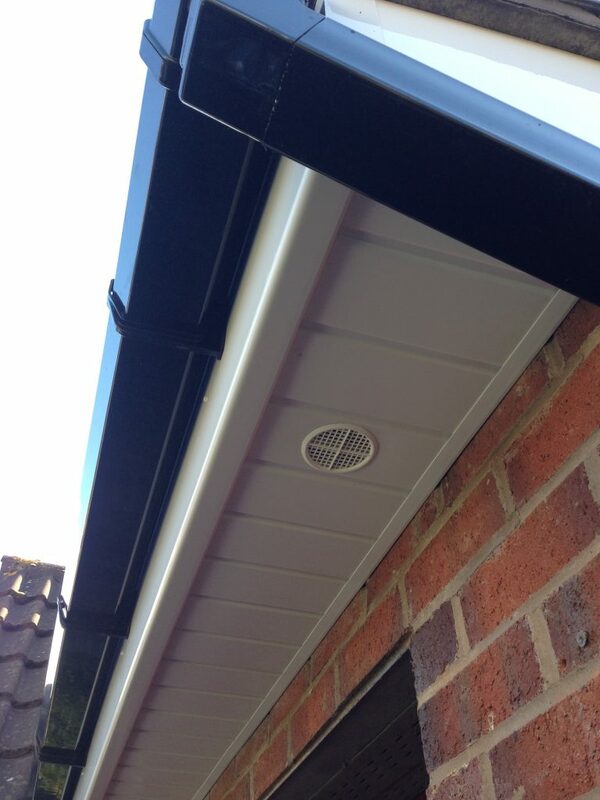 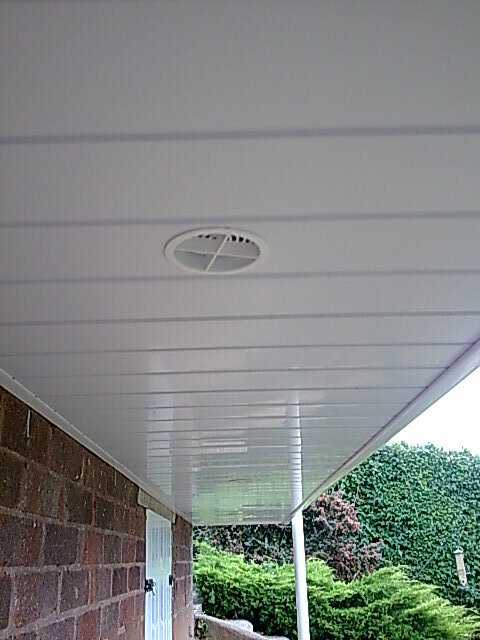 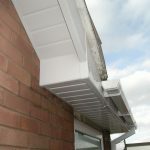 It’s also available pre-vented for even quicker and easier soffit installation and a seamless finish. 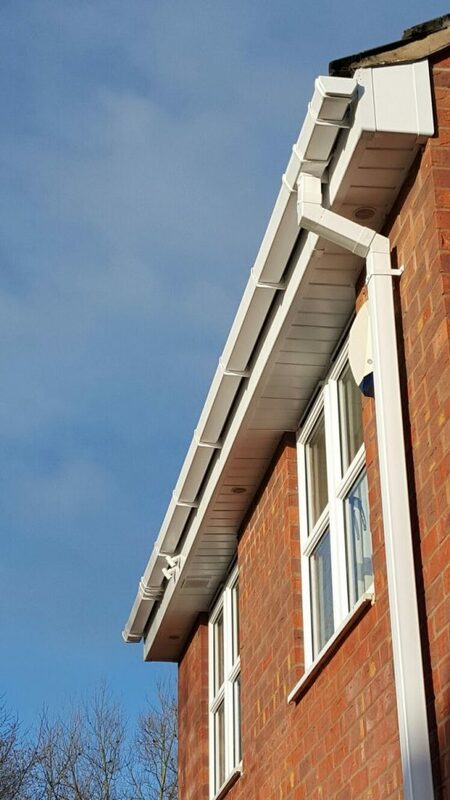 With unique and distinctive features, our systems come in a range of decorative profiles and colours to match all popular roofline systems. 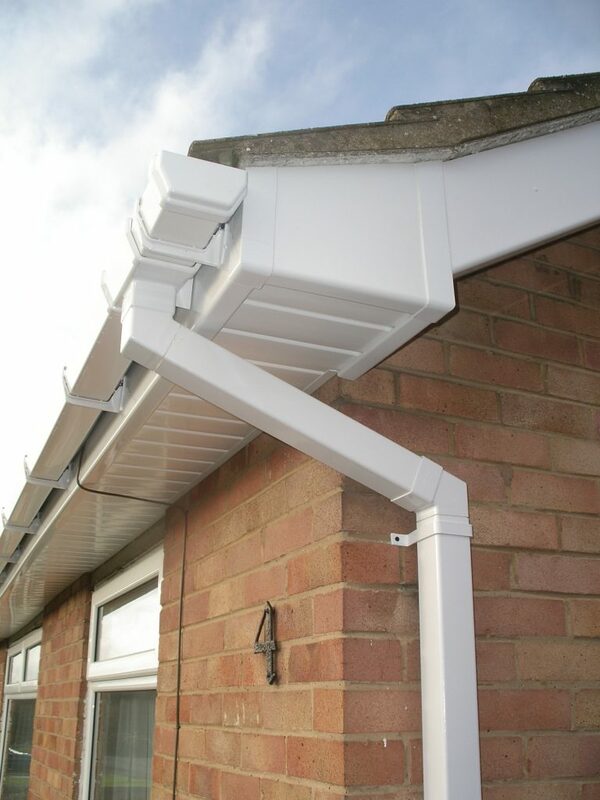 We supply Rainwater systems in the following styles: 1/2 round, deep, ogee and square. 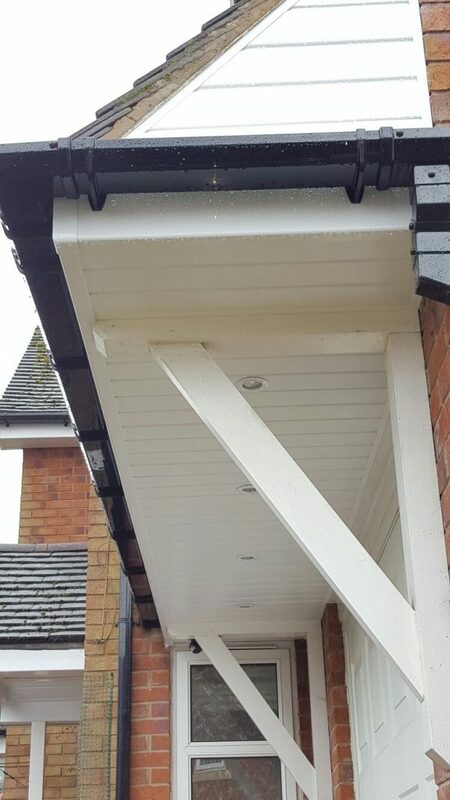 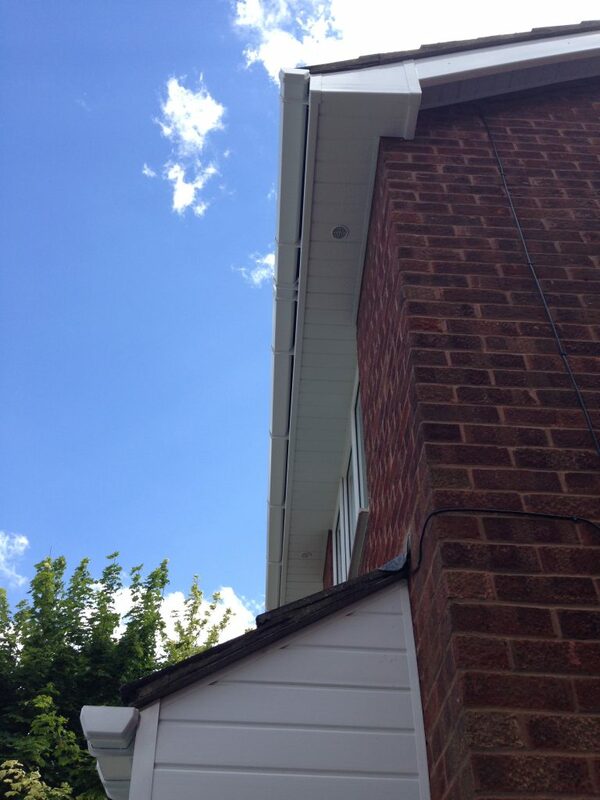 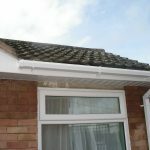 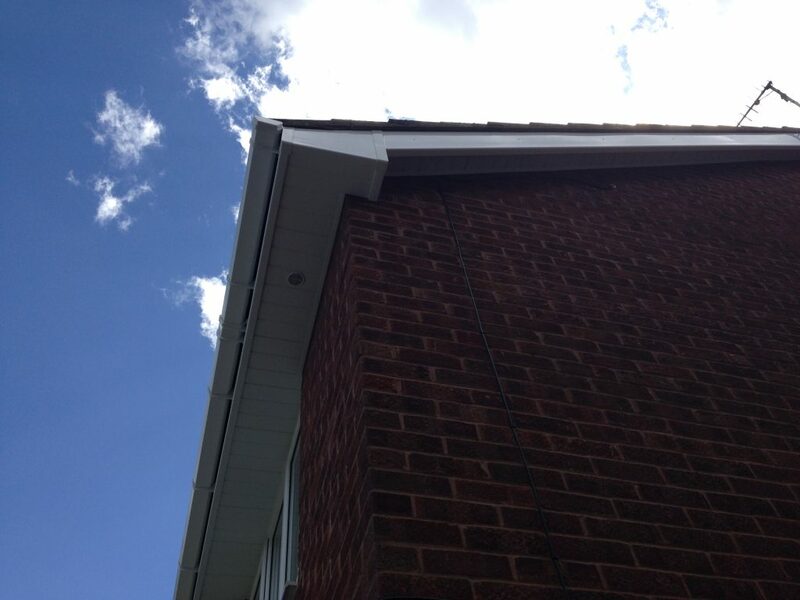 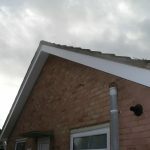 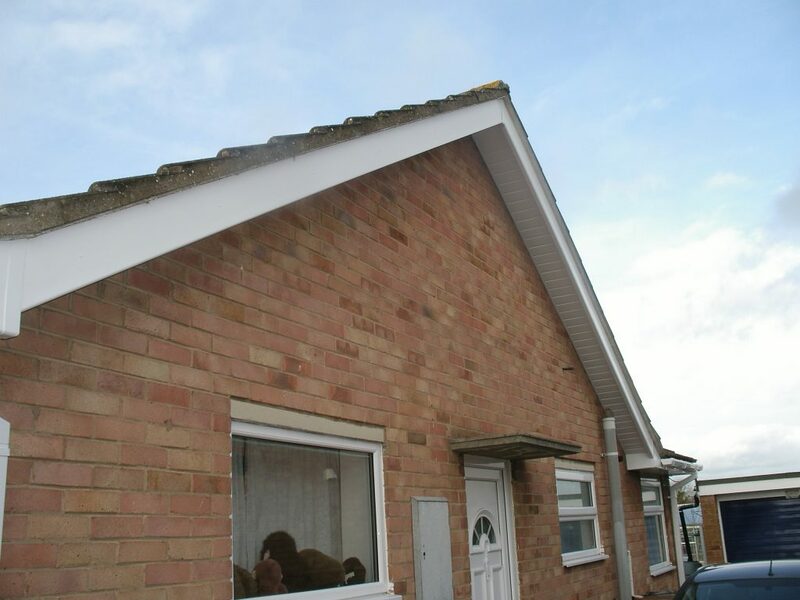 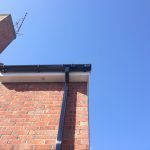 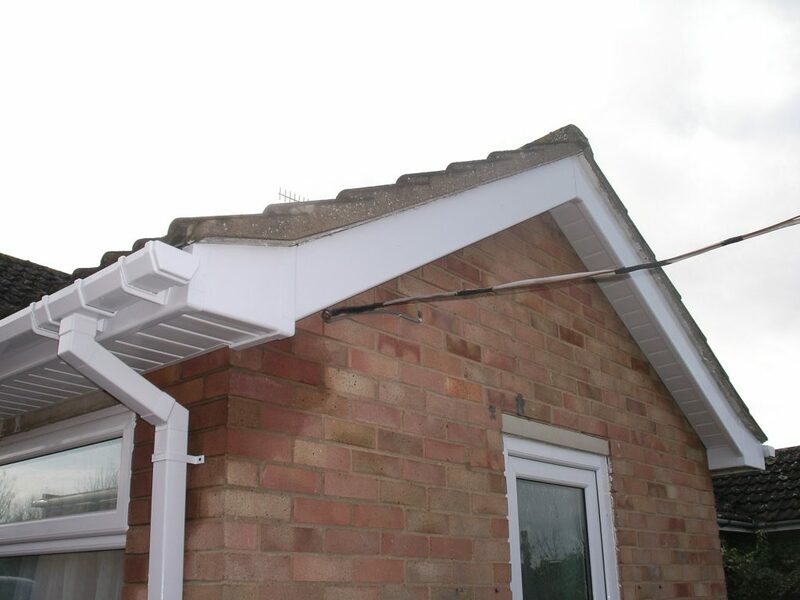 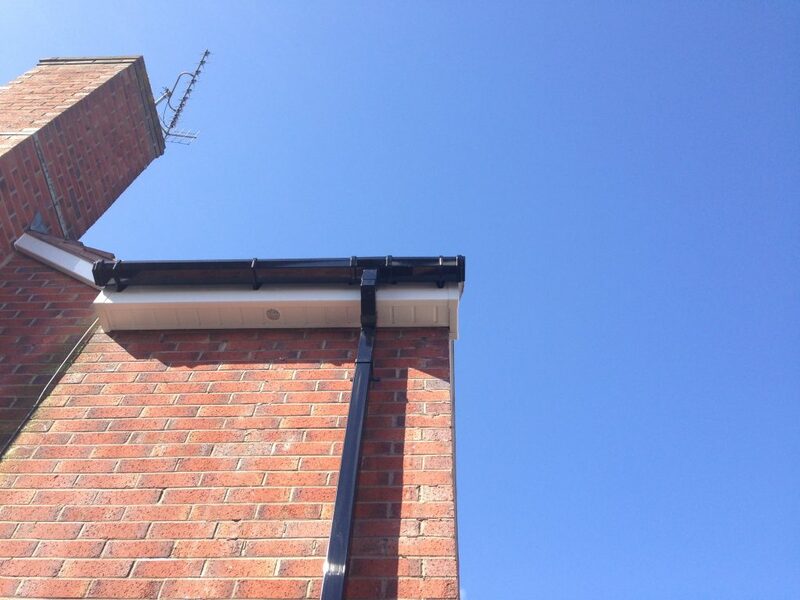 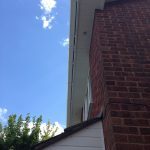 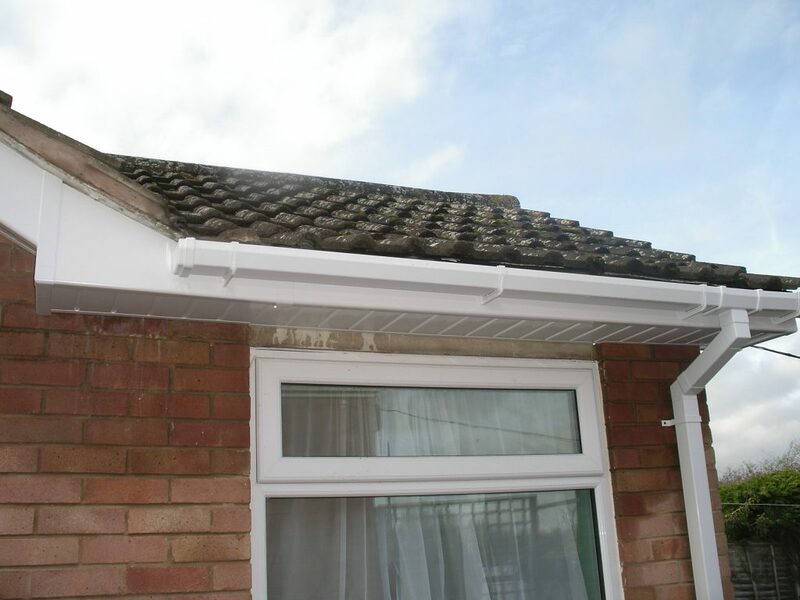 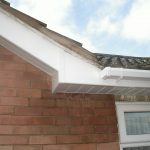 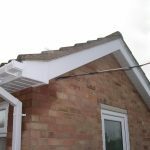 For more information about our Fascias, Soffits and Guttering services please contact us.